It is what it is. I needed a controller and didn't want to spend the extra for a used 1st party so this did the job well. I order two with my points and they came sealed, small detailed one of the controllers did not work, I've got in contact with Lukie customer service and they send me a replacement at no charge, they not only have great selection of games and pricing they also have really great customer service, I will keep buying from here no matter what. Great controller. 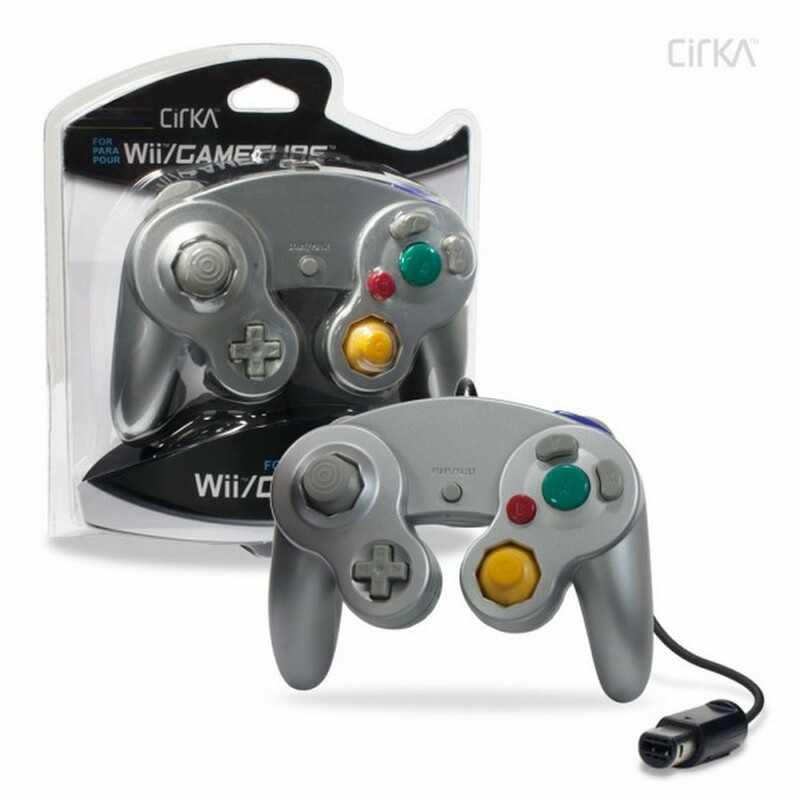 Feels and looks like the original Nintendo Gamecube controllers. And just like the original the cord is pretty short. There is a review on here that says you need an adapter to connect this controller to the Wii and that is wrong. It's that same cord as the original. You do not need an adapter! Do not buy this if you want the original gamecube controller. Well made unit for the price.. It works great and came in a day before it was supposed to. 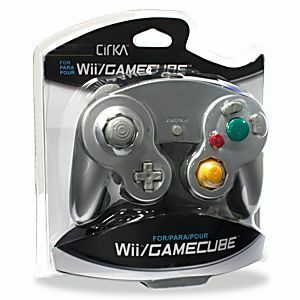 Controllers are not the originals from the GameCube. They are the cheap remakes for the Wii. Very stiff and very sensitive, but perform well enough to play with. Will do for now. excellent playability tis controller works great! nice price too! thanks lukies!